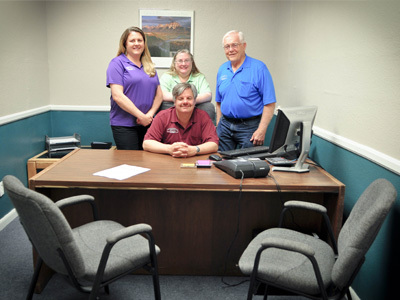 Home | Northern Arizona Financial Services Co. Individual attention to goals in guiding you through your financial needs today, tomorrow and into the future. 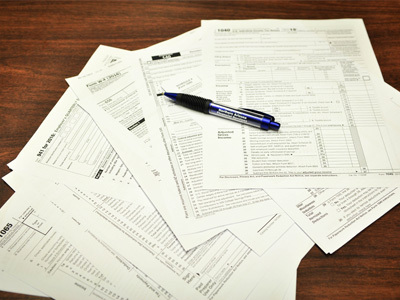 A team built of Enrolled Agents with expertise in all areas of tax preparation. 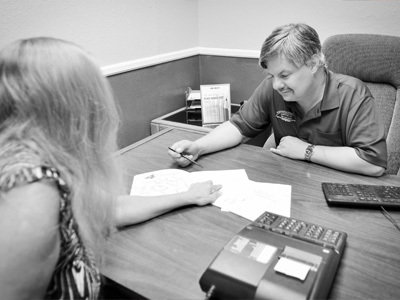 Based in Flagstaff, AZ we have the ability and knowledge to solve US tax problems nationwide with a team of Enrolled Agents.